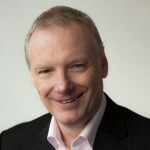 Vendors and solutions providers operating in the fast-moving contact centre market are under unrelenting pressure. Today, customers want to interact with them 24/7, using a range of different devices and interaction channels. To manage this effectively and keep ahead of the competition, businesses need to put the right applications in place – from real-time speech analytics to chat bots. They also need certain core competencies. A dogged determination to maximise potential is key, while a laser focus on core business goals and incremental business gains is indispensable. So too are teamwork and a culture based on continuous improvement. Any organisations working in the contact centre environment that can harness these qualities are likely to be high-fliers. However, while individuals and teams displaying these capabilities may be the biggest asset their organisation has, they may also be their biggest risk. Success is hard-won but easily lost. One of the biggest dangers is that successful people start to believe their own publicity. In the words of Microsoft’s Bill Gates “Success is a lousy teacher. It seduces smart people into thinking they can’t lose”. There is a phrase that resonates here: ‘be humble or be humbled’. 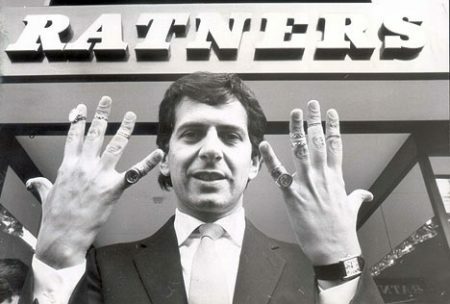 Few understand this better than Gerald Ratner, whose now infamous Albert Hall speech in 1991 gave rise to the phrase “doing a Ratner”, after the jewellery entrepreneur joked about two of his company’s products. What is it that drives autonomous business leaders like Ratner to this precipice? And what can individuals and businesses learn from this? To find out, Enghouse recently invited Ratner to speak to an audience of contact centre executives in London about his experience of business and what he has learnt from it. 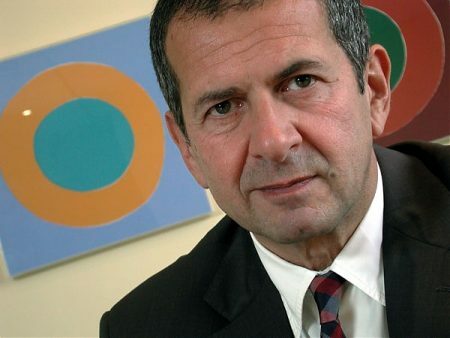 At the beginning of the 1990s, Gerald Ratner’s business career was riding high. Having inherited his father’s jewellery business, he rapidly turned it into a multi-million-pound empire. This success bred a desire to grow the business further with the goal of becoming the world’s largest jeweller. In retrospect, this obsession with expansion was unsustainable. The danger was that Ratner felt he could not go wrong. The company was outperforming competitors. “I was on the crest of a wave,” says Ratner. The speech he gave to the IOD reflected this confidence. Yet, the impression given in certain quarters was one of ‘over confidence’. In attempting ‘damage limitation’, Ratner solicited advice but did not always take it – and this made the situation worse. The value of the Ratner group plummeted by around £500 million following the speech, which nearly resulted in the firm’s collapse. Further problems came when Ratner slashed the prices of all his stock just prior to Christmas 1991 despite advice to the contrary from management, the board of directors and external consultants. Ratner’s gamble failed – another example of the dangers of going it alone and not listening to advice, something that all businesses including those operating in the collaboration-focused contact centre space could learn a lot from. 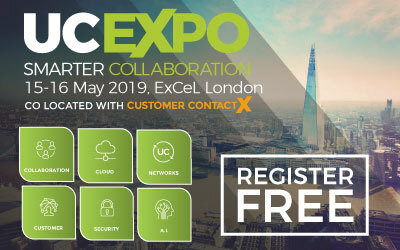 We see the benefits of this kind of collaborative approach all the time in the contact centre arena where vendors and resellers deliver significant added value to end customers by working in close partnership. By pooling skills and resources, partners can deliver a services and solutions offering more precisely targeted to the customer’s needs. 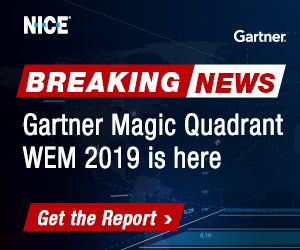 Channel players can, for example, add huge value to the sale of a vendor’s products by bundling them into packaged solutions; adding consultancy services to their portfolio and building domain and vertical expertise in specific ‘sweet spots’. The aftermath of the IoD speech hit Ratner hard and for several years he struggled to motivate himself to get back into business. Yet, the successes he achieved once he did do, particularly the establishment of online jewellery business, Gerald Online, in collaboration with Mumbai-based jewellery export company, SB&T, demonstrated he had learnt from the past. Gerald Online is a collaborative venture and the emphasis is on slower, steadier growth – but this has proved sustainable and the business is successful. Indeed, it is now one of the larger online jewellers in the UK. As Ratner says: “Success is sweeter second time around, albeit my company is nothing like the size of the old company.” If he had his time again, Ratner now says he’d no longer focus to such an extent on business growth: trying to be the biggest in the world and expanding ‘at a rate of knots’. 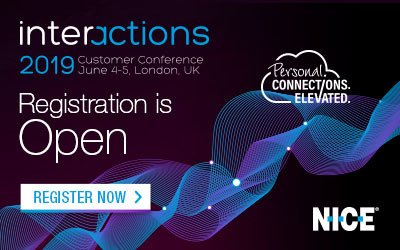 Ratner’s story should resonate in the fast-track world of the contact centre – with its emphasis on partnership and channel sales. In this environment, it is easy to believe your own hype and then fall behind. Instead, the focus should be on building a prudent, sustainable approach to growth. 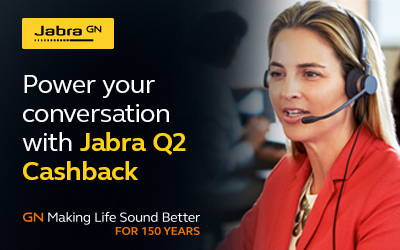 A consensus-based approach is key to building sustainable success in the contact centre world both from a business and an individual perspective. Relying on a diverse knowledge base with differing opinions and ideas will only strengthen your organisation. It is about thinking brand and brand values. You shouldn’t be afraid to admit mistakes. People can be forgiving if you hold your hands up. No one is infallible. Remember: when you are most successful you are at greatest danger. Prudence, far-sightedness and building consensus are key to sustainable growth. Enghouse Interactive delivers technology and expertise to maximise the value of every customer interaction. The company develops a comprehensive portfolio of customer interaction management solutions. 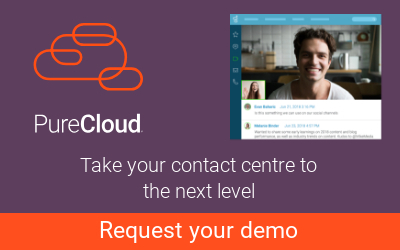 Core technologies include contact centre, attendant console, predictive outbound dialler, knowledge management, IVR and call recording solutions that support any telephony environment, on premise or in the cloud. Enghouse Interactive has thousands of customers worldwide, supported by a global network of partners and more than 800 dedicated staff across the company’s international operations.